(Seattle Pi) Starting Jan. 1, it will be illegal to throw food and food waste in the trash in Seattle, when a new ban takes effect to increase recycling and composting in the city. 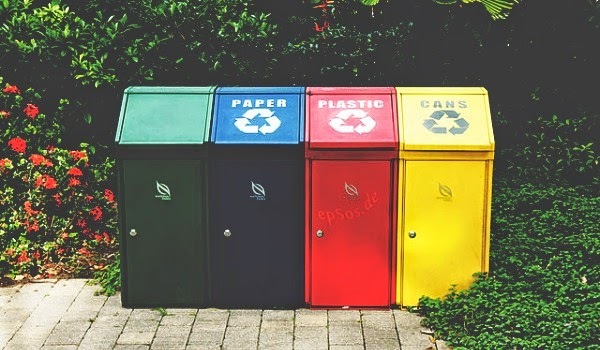 Similarly, multi-family building owners are required to provide a compost collection service for residents, but residents don't have to use it. Enforcement won't start until July 1. At that time, any single-family trash container with more than 10 percent recyclables or food waste by volume will face a $1 fine on the next garbage bill. Multi-family property owners with too much food waste in trash will get up to two warning notices, and then a $50 fine. That system of warnings and $50 fines will also apply to businesses. Currently only businesses that serve food are required to sort food scraps and waste for composting. The new law will require all types of businesses to do that. Public trash cans will be exempt from the new ordinance. Garbage containers in customer dining areas will also be exempt, if a business provides food-waste composting containers. Seattle is falling short of its goal to recycle and compost 60 percent of its waste by 2015. The years-long bump in recycling has dropped, and only 56 percent of waste was diverted in 2013. Seattle sends about 100,000 tons of food waste to a landfill per year. Seattle Public Utilities projects that the new law will divert 38,000 tons of food scraps from landfills and into composting.